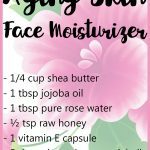 Homemade Anti-Aging Face Cream - beautymunsta - free natural beauty hacks and more! 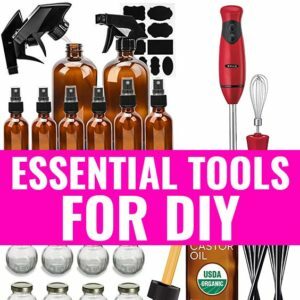 More and more people are starting to make their own beauty products. Why? Because they work! 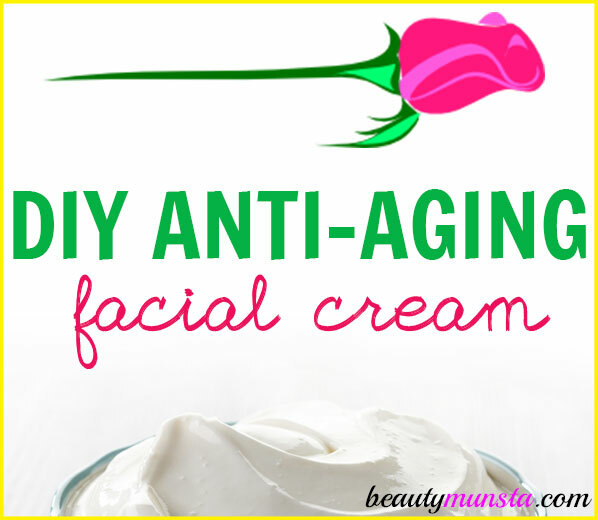 Find out how to make your own homemade anti-aging face cream in this article! Shea Butter: A natural plant butter that’s rich in nutrients that nourish and rejuvenate skin, shea butter is very useful for promoting supple wrinkle-free skin. 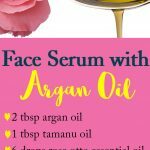 Argan Oil: This beautiful golden colored oil doesn’t clog pores with its comedogenic rating of zero. What’s more is that it delivers nutrients deep into the skin and promotes cell renewal and glowing skin. Lavender Oil: This all-purpose essential oil is soothing and helps reduce inflammation. Geranium Oil: Geranium oil is a skin balancer that regulates sebum production in the skin. 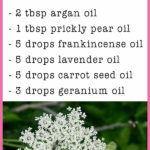 This enables skin to be smooth, supple and looking radiant. Frankincense Oil: Frankincense oil is a powerful oil for anti-aging. It is perfect for maintaining the skin’s elasticity and hydration. It’s also helpful for reducing scars and tightening the skin. Sandalwood Oil: Sandalwood oil is an ancient anti-aging secret. It not only boosts the skin’s suppleness and elasticity but also provides long lasting moisturization and also brightens up dull looking skin. Raw Honey: Filled with vitamins, minerals and antioxidants, raw honey could be the most soothing thing to apply on your skin. It reduces inflammation & redness, lightens scars, rejuvenates skin cells, locks moisture into dry skin and smoothes out wrinkles. Rose Water: Rose water is refreshing and contains Vitamin C that boosts the skin’s collagen production. It also makes this homemade anti-aging cream light, cooling and soothing instead of heavy and greasy! Melt the shea butter using a double boiler over medium-low heat. Once melted, stir in the argan oil and raw honey. Now place the mixture in the refrigerator for about 15 minutes. When the time is up, get it out of the refrigerator – it should look partially solidified. Add the rose water slowly by slowly while whipping your partially solidified mixture into a soft fluffy whipped cream-like consistency. Once everything is incorporated in a fresh white cream, add all the drops of essential oils carefully and mix again. 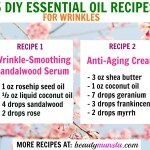 Your homemade anti-aging cream is ready! Scoop it up into a clean and sterilized amber glass jar. We’re using an amber jar specifically because it protects the cream from light degradation. To use, apply a pea-sized amount on your clean face in a gentle massage. 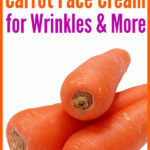 Use twice a day in place of your usual moisturizer or use it as a night time wrinkle treatment. Will you make this homemade anti-aging face cream? Tell us in the comments below!